Native Detroiter Mollie Yarsike takes care of the kids so parents can enjoy the party. I can’t believe this didn’t exist before,” is the most common reaction to Mollie Yarsike’s two-and-a-half-year-old business venture. It makes sense considering the idea of having childcare at a wedding or other adult-focused event seems like it should be a no-brainer — yet it’s a service that typically is not seen. Yarsike, 25, got the idea after attending a networking event at the Los Angeles home of a couple with young children. One of the kids was having a hard time at the adult-only event while her parents were busy hosting. 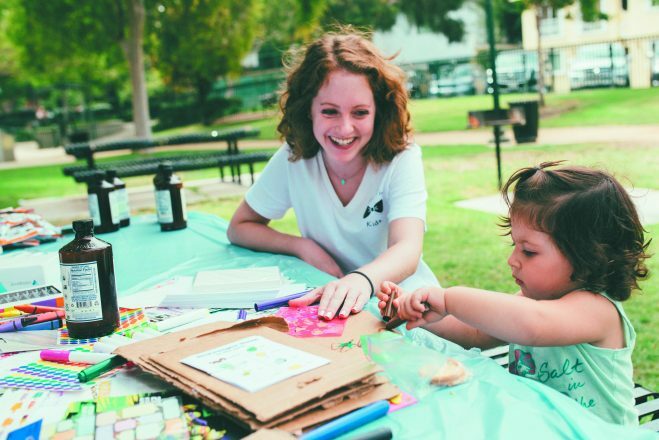 Yarsike’s extensive experience as a babysitter and nanny along with her love of children led her to spend the evening with this 4-year-old and became the catalyst for starting her California-based company, Black Tie Kids. The premise behind the business is simple: providing quality childcare at weddings and other events so that the party hosts and guests can enjoy the event without having to worry about the kids in attendance. “A big concern of brides and grooms is whether to include kids in their wedding celebrations, but finding childcare can put a lot of stress on their guests. Many, especially out-of-town guests, are more likely to attend when their children are included,” says Yarsike, who launched Black Tie Kids in the summer of 2015 in Los Angeles, and just expanded to the Detroit area, where she lived until college. Black Tie Kids is more than a babysitting service, according to its founder. 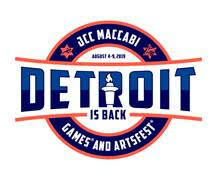 Kids may be attending the event themselves and need to be entertained and watched, or just in town with their parents. 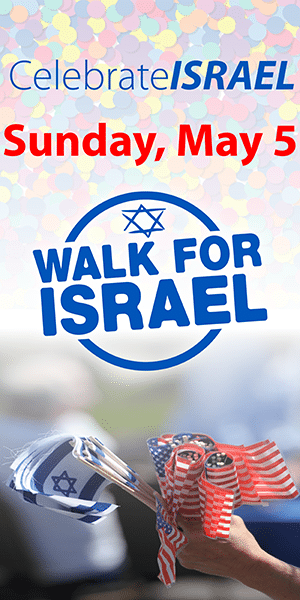 The program is set up like a camp where kids attending weddings and other events are entertained with games, crafts and activities while their parents enjoy the celebration. “Counselors” are accustomed to working with children who might have separation anxiety or are uncomfortable being in an unfamiliar environment. Based on the success of this newly created venture, Yarsike believes she can expand Black Tie Kids to other markets as well. Bringing it back to Michigan makes sense, she says, since she grew up in Southfield and has family, friends and other connections in the area. While she was home for Passover, Yarsike hosted a happy hour for event planners and vendors to introduce her services. Andrea Solomon was one of the attendees and, after hearing about the company, not only recommends Black Tie Kids but also plans to use their services to watch her grandsons during her daughter’s upcoming wedding. 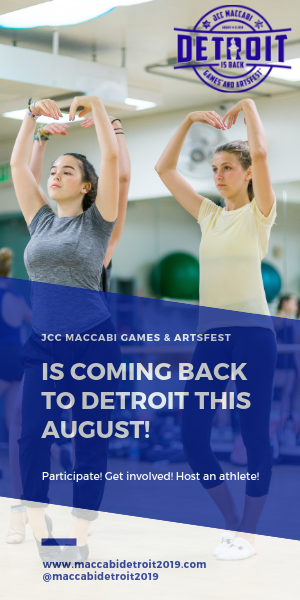 Yarsike’s longtime friend Fran Wanetick will be the contact person for all Michigan events once booked, and serve as “the lead counselor” during all local parties. 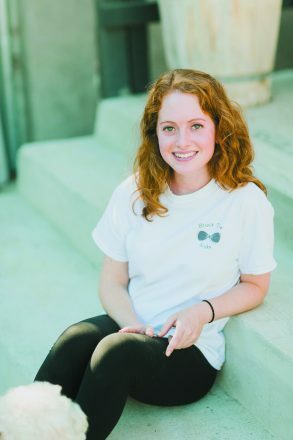 Upon earning a degree in advertising and marketing communications from New York’s Fashion Institute of Technology in 2014, Yarsike left New York in search of warmer weather and to pursue her dream of living in California. She went out West jobless and not knowing anyone, but her schmoozing skills and ability to network served her well. She quickly landed a job working in fashion and advertising. The long hours and high pressures led her out of the fashion industry and into her current position as the marketing assistant at Mount Sinai Memorial Parks and Mortuaries (where she has a full-time job in addition to running Black Tie Kids). 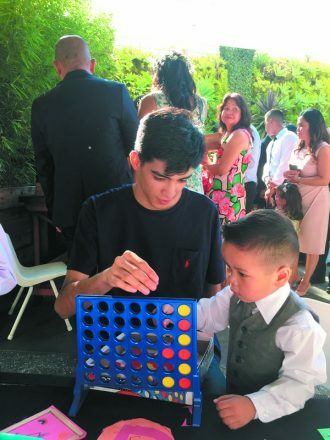 A Black Tie Kids counselor plays Connect Four at a wedding. Her marketing experience helped her break into the wedding and event-planning scene. Last year, her company provided services at 52 events, mostly weddings, and she generates her business through word of mouth — particularly recommendations from event planners. One of her weddings included the marriage of Ali Fedotowsky, who is best known as a TV personality and as the Season Six bachelorette from the ABC reality program The Bachelorette. Black Tie Kids charges $16 an hour per child (with a $40 an hour minimum) and provides a ratio of 1 counselor for every 5-7 kids (depending on the ages). Costs include all games, craft supplies and an age-appropriate movie. Get more info at blacktiekids.com.